NASA wants to celebrate Apollo 11’s 100th year anniversary by sending an exploratory probe in Alpha Centauri in 2069. 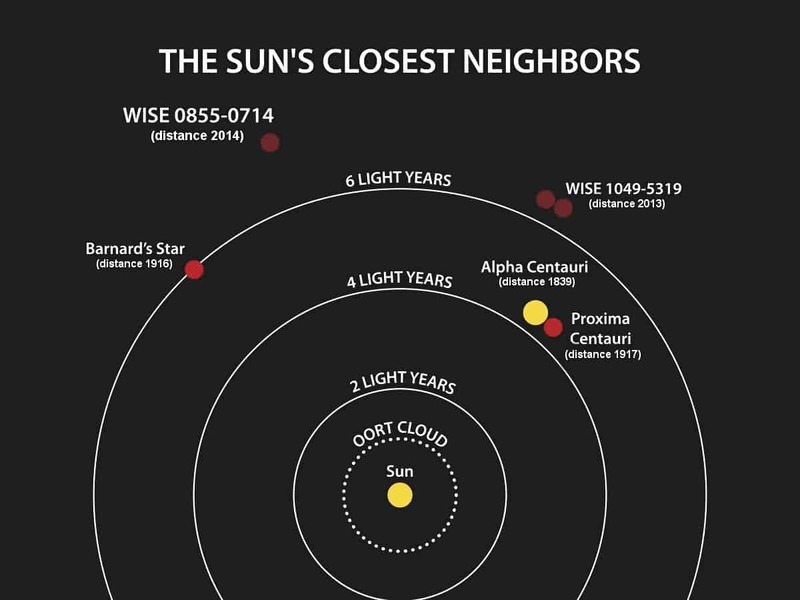 Aside from being the nearest star system to the Solar System, the Alpha Centauri is also a possible home to small Earth-like planets capable of harboring life. An exclusive report from New Scientist reveals that a group of engineers at NASA Jet Propulsion Laboratory (JPL) in California is planning for an interstellar mission in the Alpha Centauri by 2069. However, the JPL team has yet to build the craft the will propel humanity into the cosmos and many of their ideas rely heavily on a technology that is yet to exist. The Alpha Centauri system is roughly 4.4 light years away from Earth, that would translate to nearly 40 trillion in kilometers. To put that into perspective, the Voyager 1, which already left our Solar system, is traveling through interstellar space at the speed of 30,000 miles per hour (50,000 km/h). 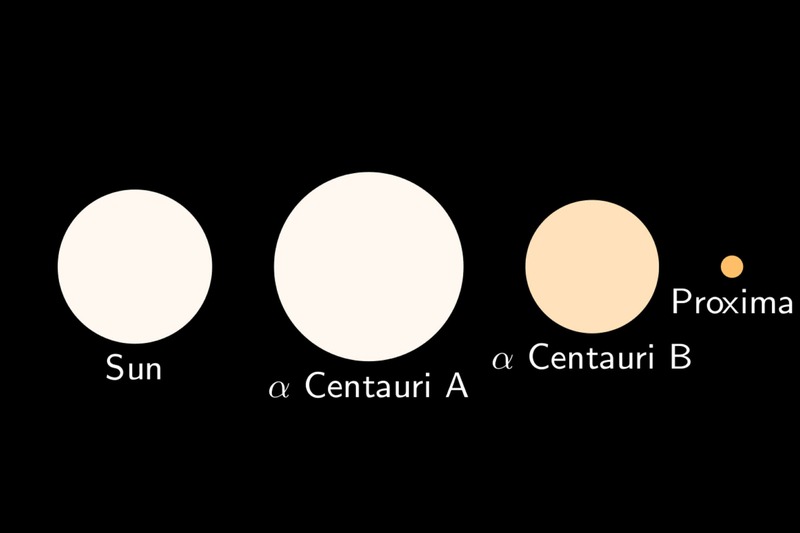 A spacecraft like Voyager 1 would take nearly 80,000 years to reach the Alpha Centauri. Even the fastest spacecraft so far to launch in space, the NASA-Germany Helio probes, can only reach the speed of 250,000 kilometers per hour. That number is surely blowing out your mind right now, but mind you, even with that speed, a spacecraft like that of the Helio probes would still take 18,000 years to reach the nearest star system. To get anywhere close to a human lifetime, a spacecraft should be able to attain at least a fraction of light-speed. The most possible way is to build a craft that can define even 10% of the speed of light. In that way, we will be able to reach the Alpha Centauri in just 44 years. Unfortunately, that is still beyond the reach of our technology right now. “It’s very nebulous,” told Anthony Freeman of JPL to New Scientist. Freeman presented the mission concept during the annual conference of the American Geophysical Union in New Orleans, Louisiana on 12th of December last year. But NASA isn’t the only one that is planning for an interstellar journey. Breakthrough Starshot, a venture of Breakthrough Initiative, a $100-million non-governmental program created by Russian billionaire Yuri Milner, also have their eyes set for the Alpha Centauri. The program is planning to attain a whopping 20% of the speed of light using tiny wafer attached to superthin sail propelled by laser beams. That is double the goal of NASA, cutting half the expected travel time. “With light beams, light sails and the lightest spacecraft ever built, we can launch a mission to Alpha Centauri within a generation,” said Stephen Hawking during the news conference at the One World Observatory. Hawking is also part of the project Starshot. JPL, on the other hand, has already drafted science goals for the mission, including studying the make-up of the matter, radiation it encounters and general relativity along the way. The craft will first make an observation of the planetary system, the atmosphere, and landscape of the target exoplanet. “We’ll be able to characterise the atmosphere. We’ll be able to see the planet, assuming it’s not covered in clouds,” JPL’s Stacy Weinstein-Weiss, lead author of the paper outlining the concept, told New Scientist. 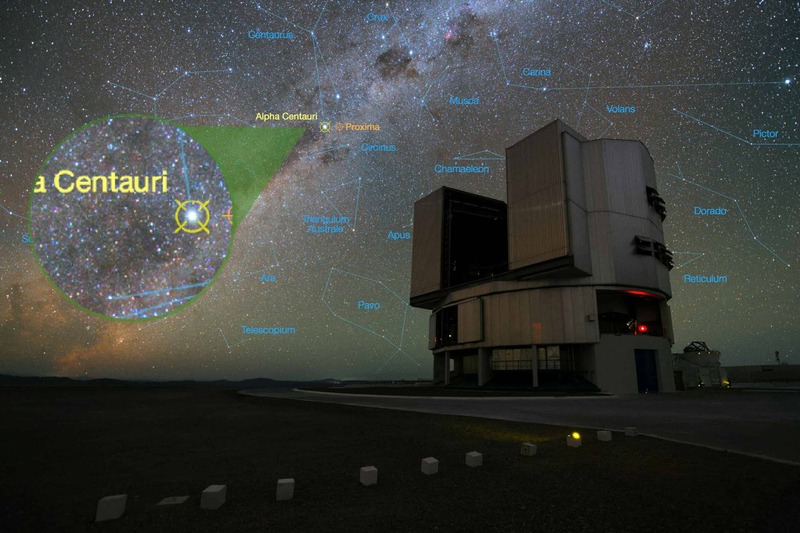 The current plan involves sending a giant telescope deep space that would position itself so the light coming from the Alpha Centauri gazes our sun, using a technique called gravitational lensing to give us a full view of the target exoplanet. 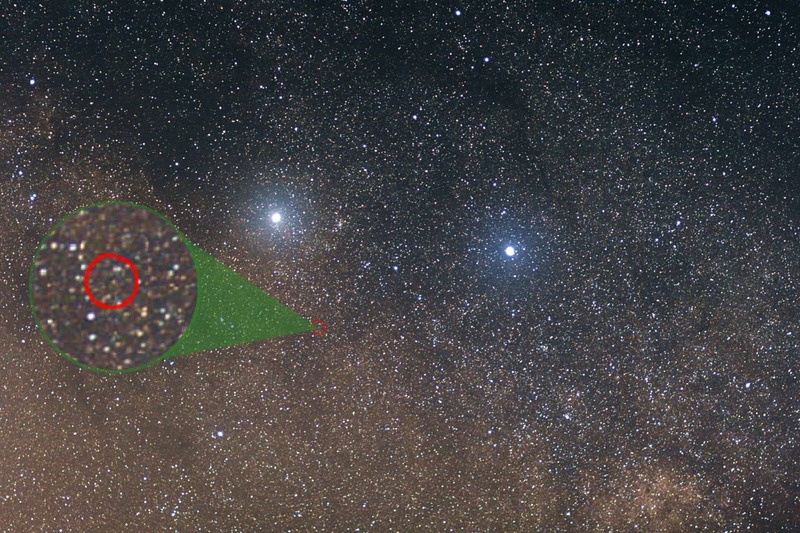 Recent research reveals that the Alpha Centauri’s three-star system could be a home to small, rocky, Earth-like planets that have the potential to harbor life. 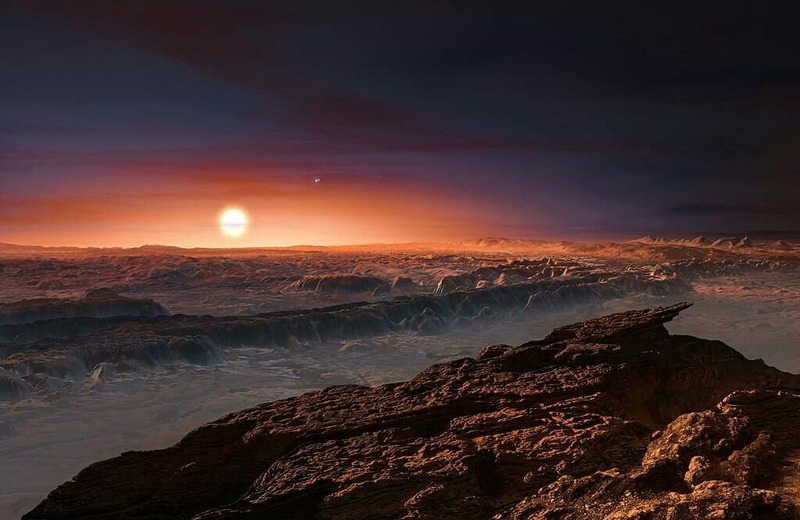 In 2016, scientists claim to have spotted an Earth-like planet orbiting around the Proxima Centauri. They call it, Proxima Centauri b.